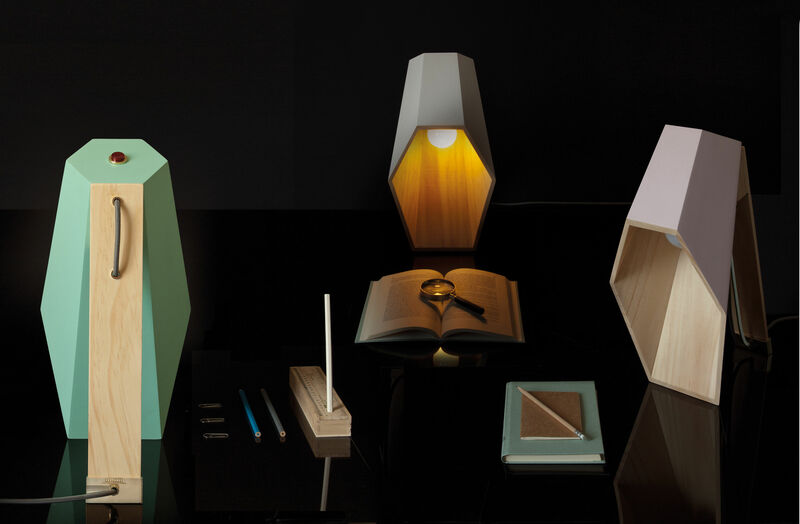 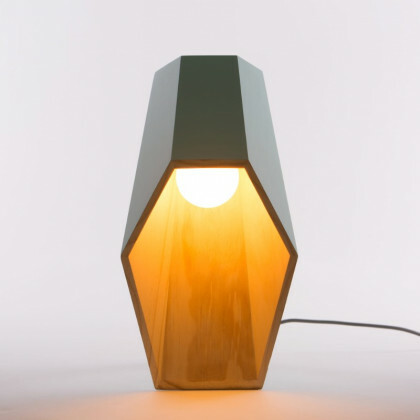 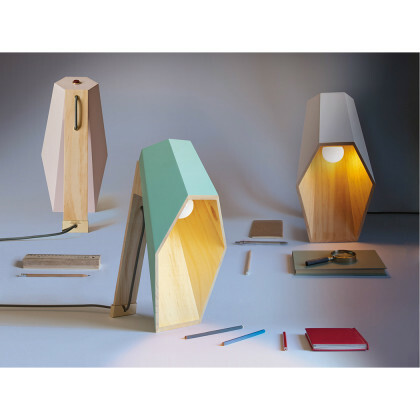 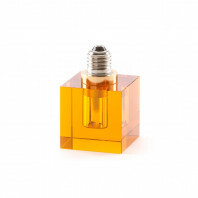 Seletti’s Woodspot table lamp series consists of three variations of a geometric form. 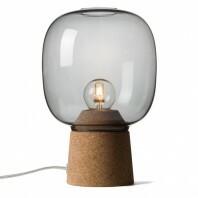 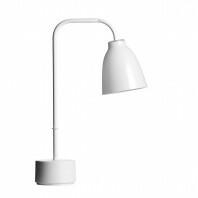 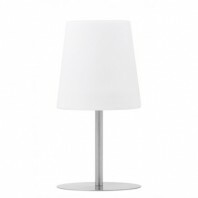 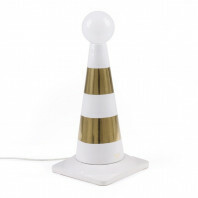 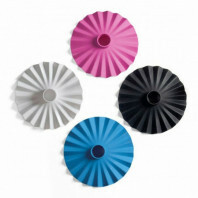 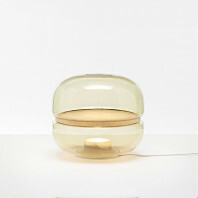 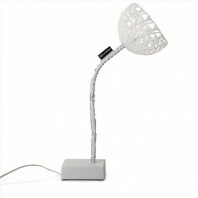 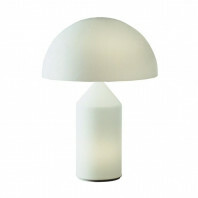 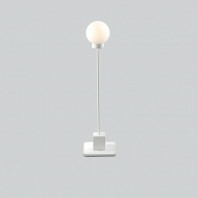 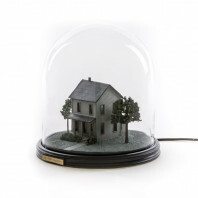 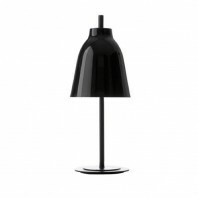 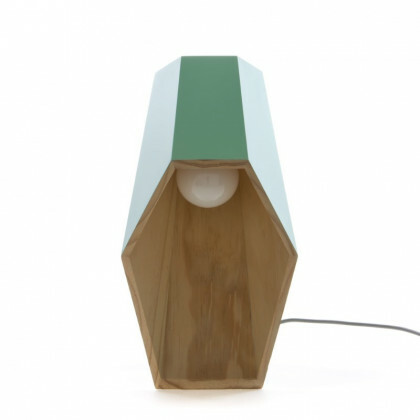 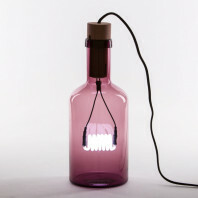 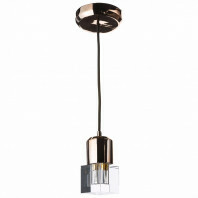 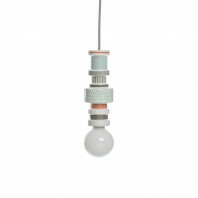 The table lamp is available in the following colors: green, pink, and white. The geometric shape appears to be ‘open’ on the one side, while supported with a stand on the other. 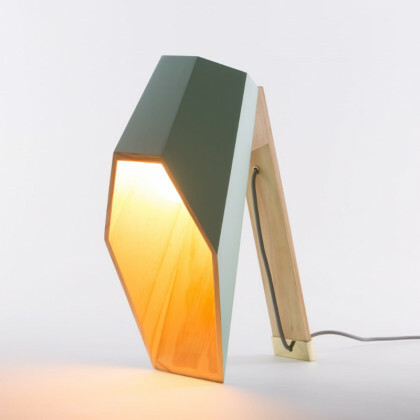 When turned on, the illumination appears from within the shape. Whether you choose to place this lamp in a bedroom or living area, it is bound to add an interesting element to the space. 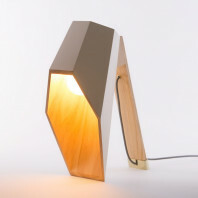 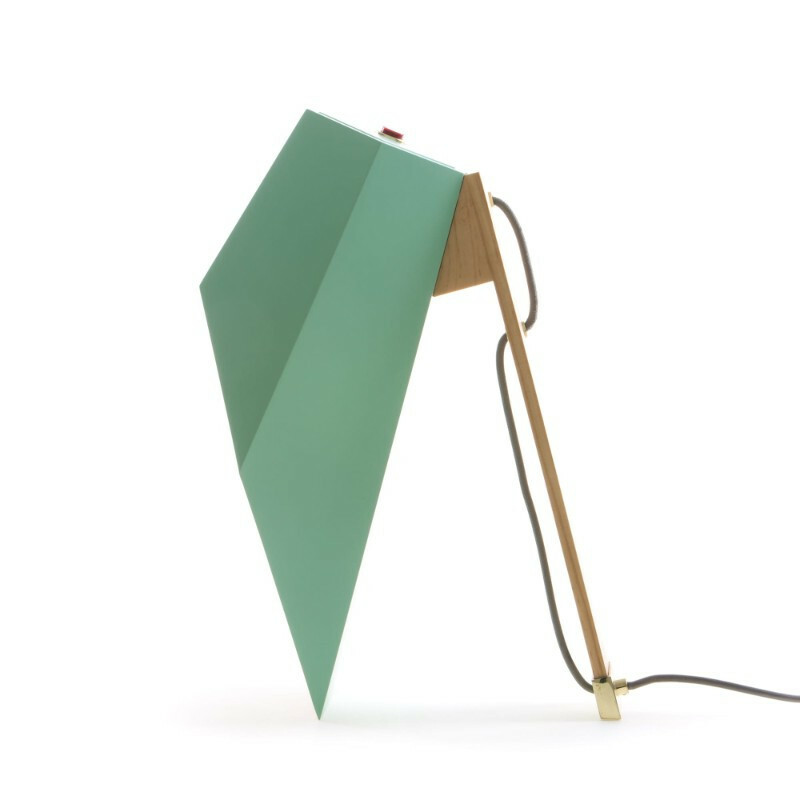 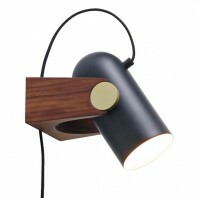 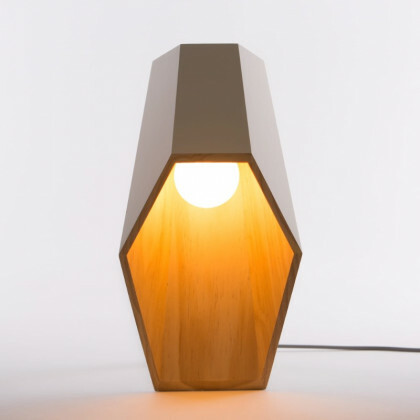 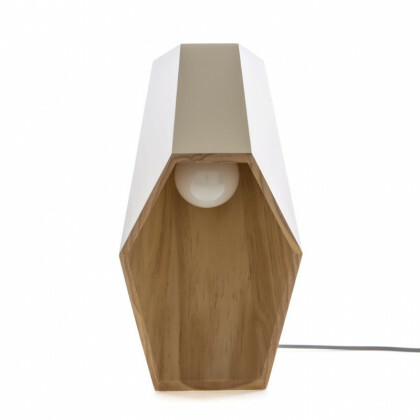 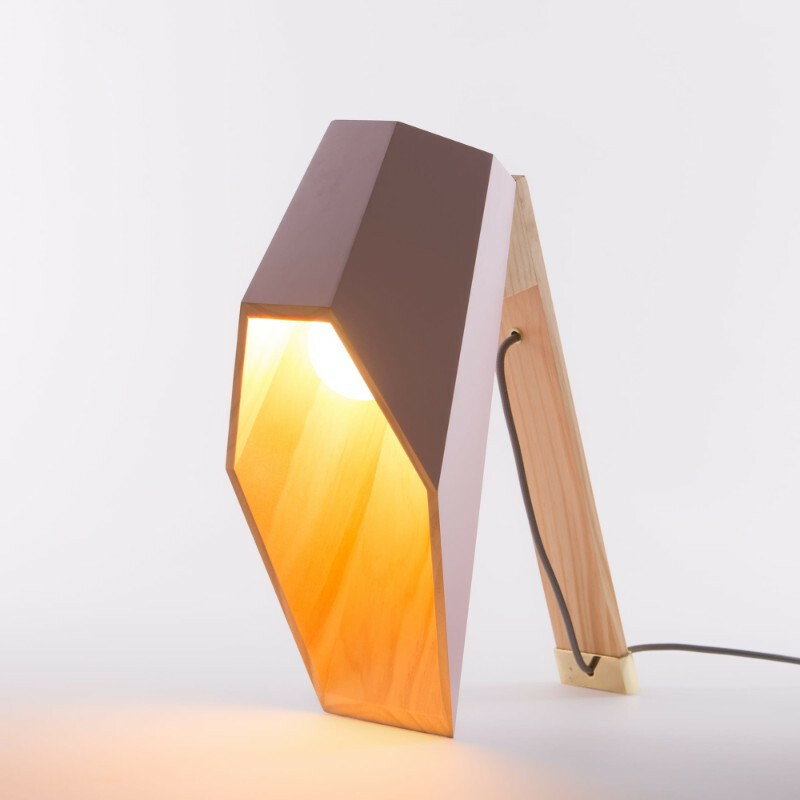 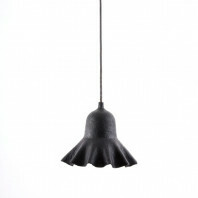 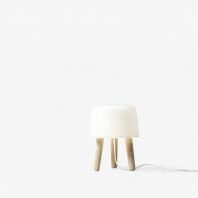 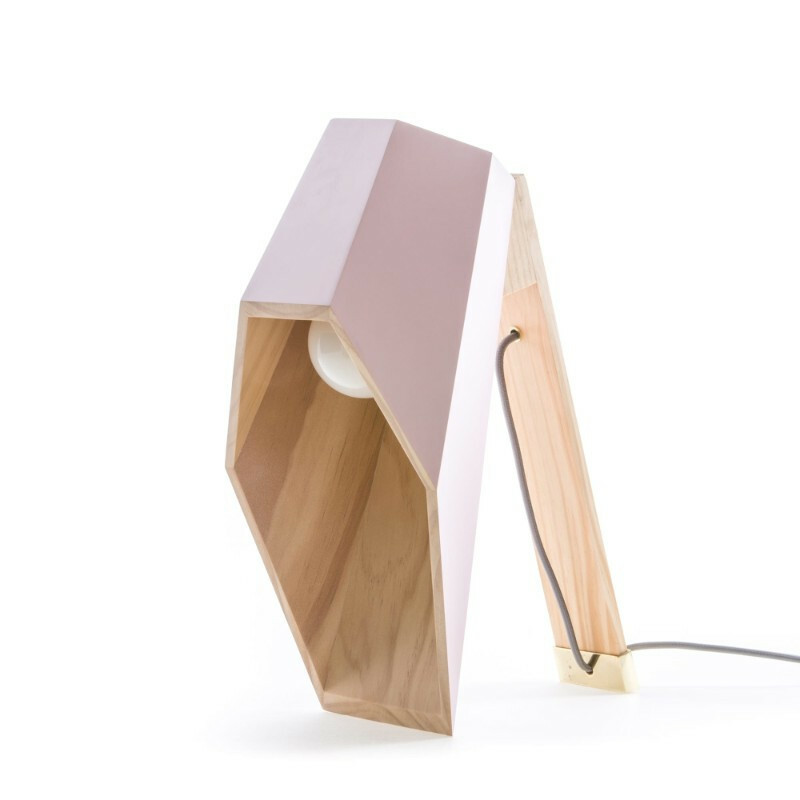 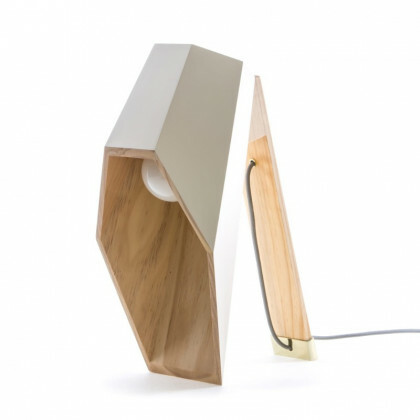 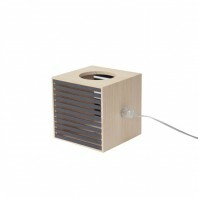 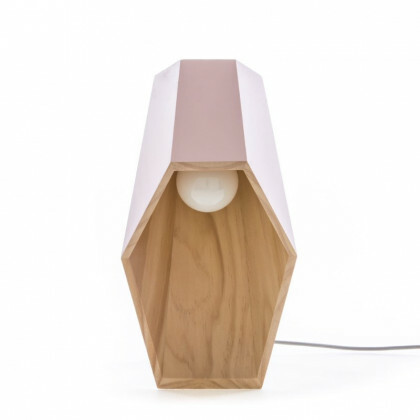 The Woodspot lamp series is made out of wood and is to be placed in interior spaces only. 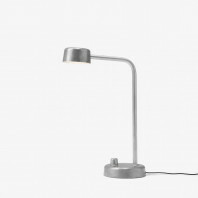 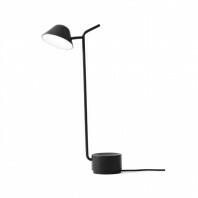 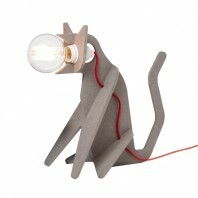 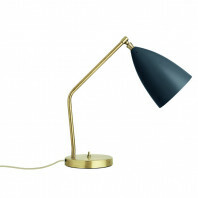 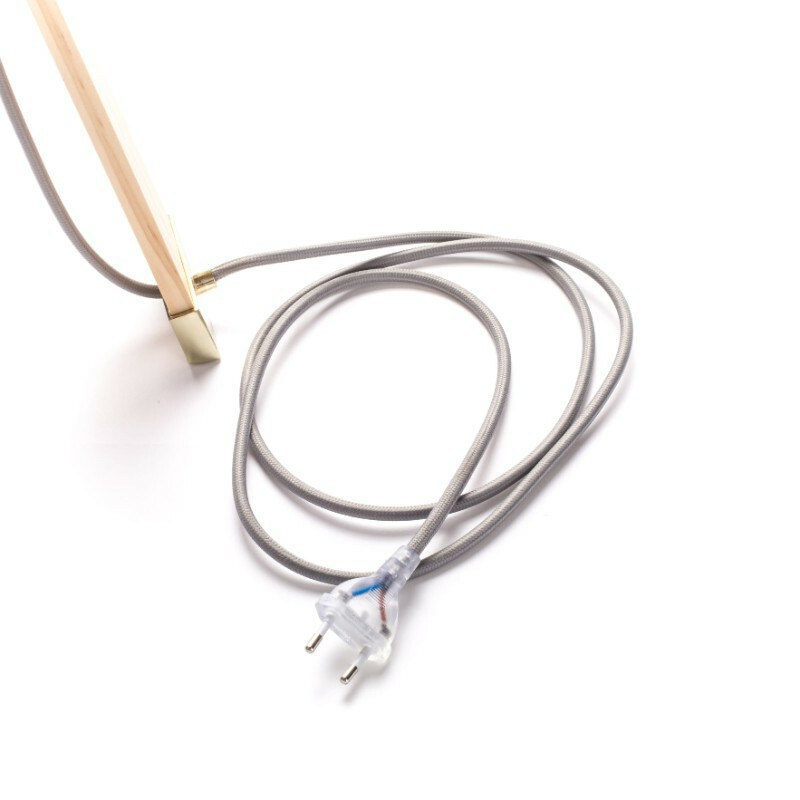 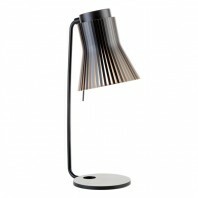 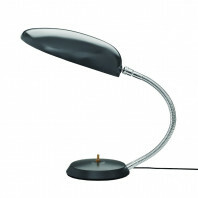 The dimensions of the Woodspot table lamp series is as follows: length 22 cm, width 23 cm and height 44 cm. 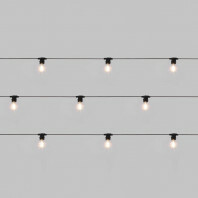 A light bulb is included, the specifications of which are as follows: 230V, 50Hz, 4W, G80, 360 lumen. 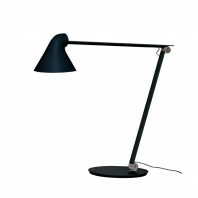 The lamps each weigh 0.6 kg. 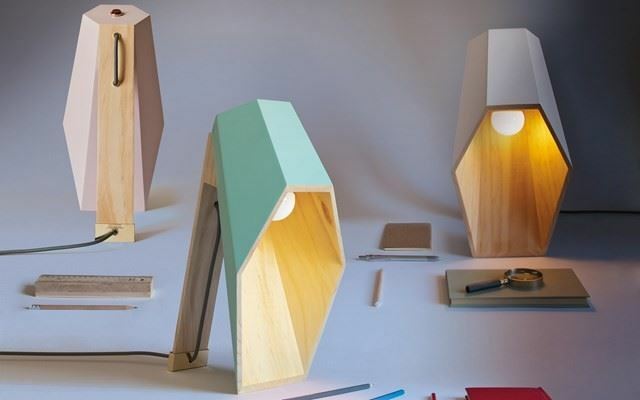 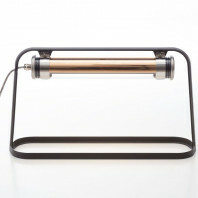 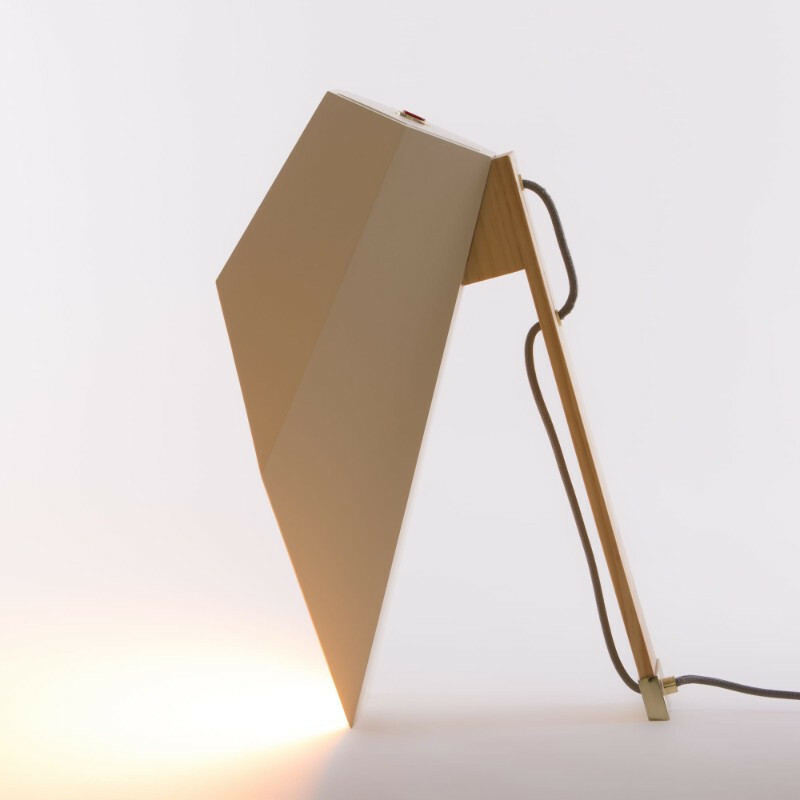 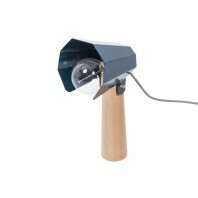 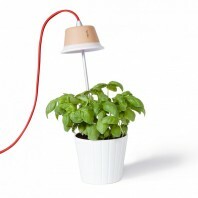 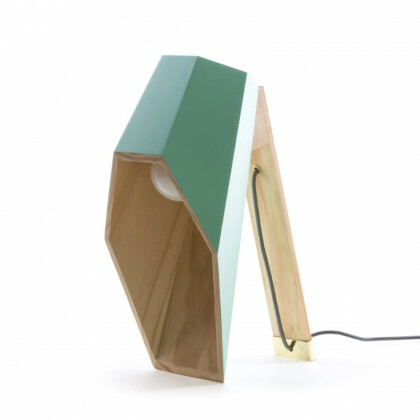 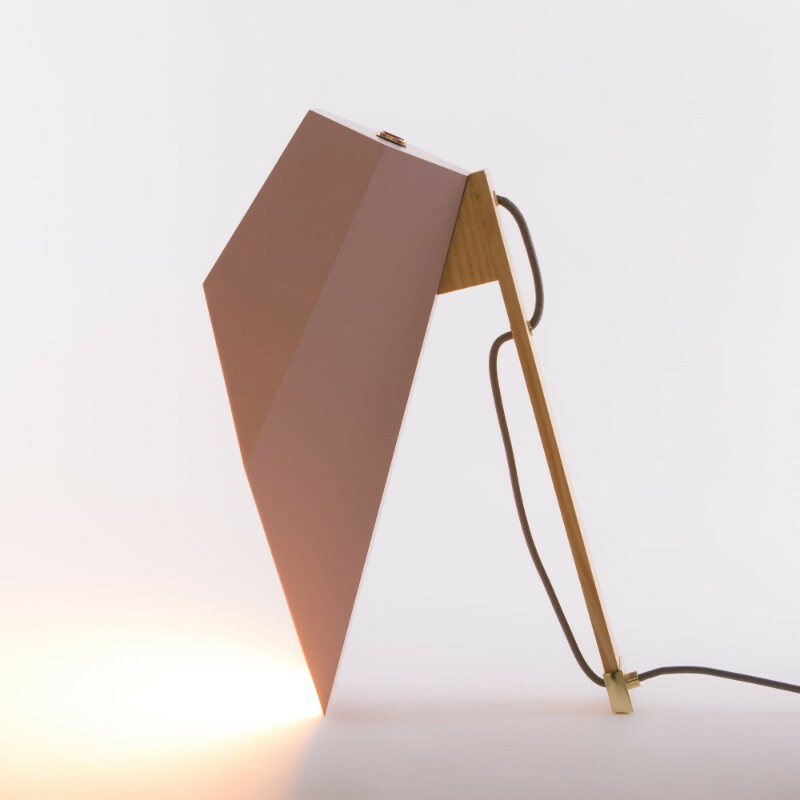 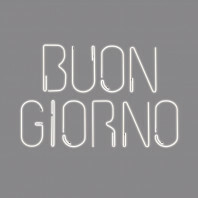 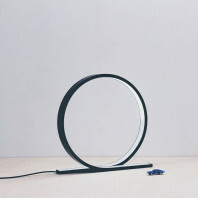 The Woodspot lamp series was designed by Alessandro Zambelli. Zambelli graduated from the Cova Foundation with a degree in Industrial Design and Technique of Materials. 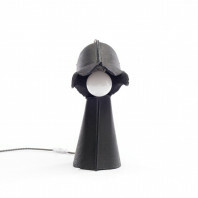 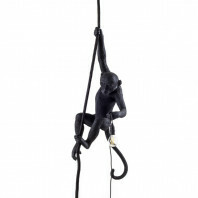 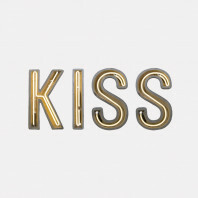 His creations have been chosen to form part of exhibitions in Europe, the US, and Japan. 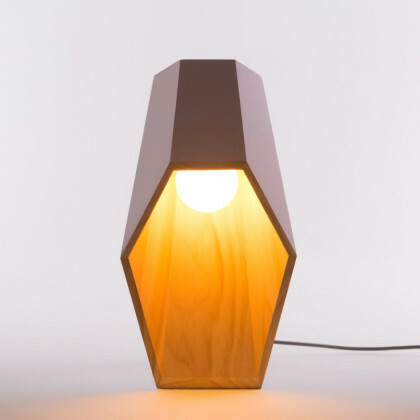 His innovative character has brought together creativity and contemplation as he studies the conversation between the fundamentals and paradoxes.